Based in Cullompton, Paul Cook Master Thatchers boast over 27 years experience in the trade. Offering professional, friendly and reliable thatching available in long straw, combed wheat reed and water reed. 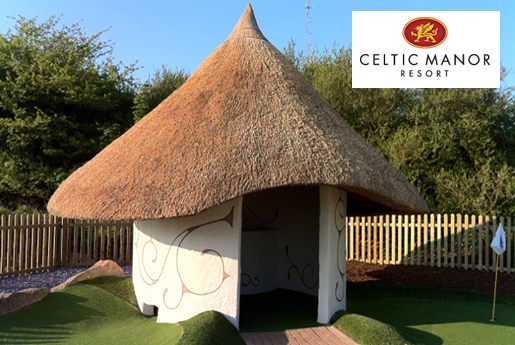 include the re-thatch of a summer house for the Celtic Manor Spa Resort in Wales and the George Hotel, Hatherleigh." Paul Cook Master Thatcher, boasting independent thatching services and specialising in high quality workmanship at affordable prices. 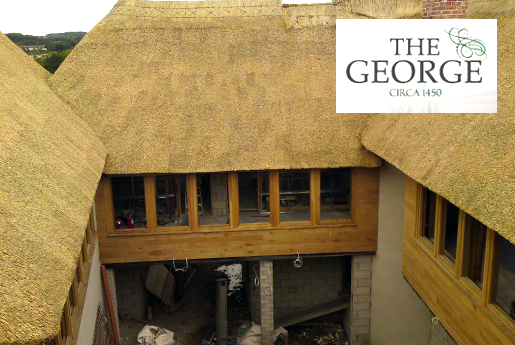 Working closely with local commercial businesses and providing quality re-thatches, large and small thatch repairs, ornamental work and more. Local businesses we have worked with include The George Hotel, Hatherleigh, Celtic Manor Resort, Wales and other public houses, restaurants and hotels.